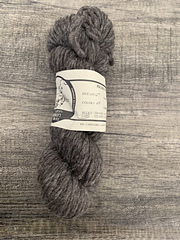 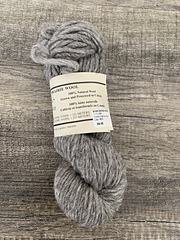 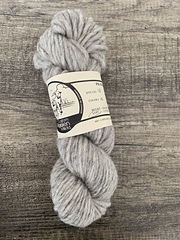 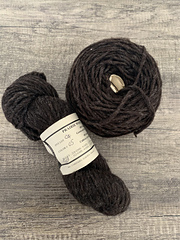 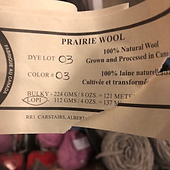 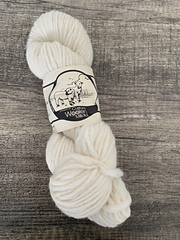 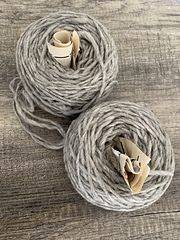 The Prairie Wool Medium Soft Spun 100% Wool Yarn is made with 100% pure new Dorset wool and a slight twist, giving it excellent wear characteristics and durability. 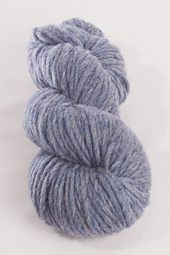 It is available in our full spectrum of colours. 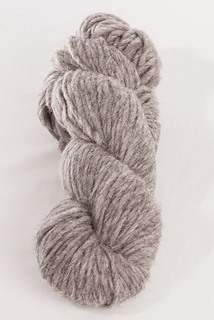 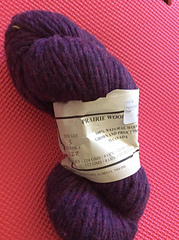 There are approximately 137 m per 112 gms / 4oz skein. 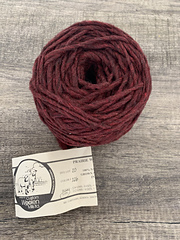 For knitting, we recommend 5.5mm-6mm needles, 6.4sts/5cm.